Can you say, "Bond. James Bond"? Reading through anti-gun commentaries, I found a common theme that I find rather interesting. While most people don't come out directly and say it, there's this feeling that gun are somehow alive and conspiring to cause harm. People attribute intent and morals to guns as though the gun are self-aware, which to my knowledge guns are not. 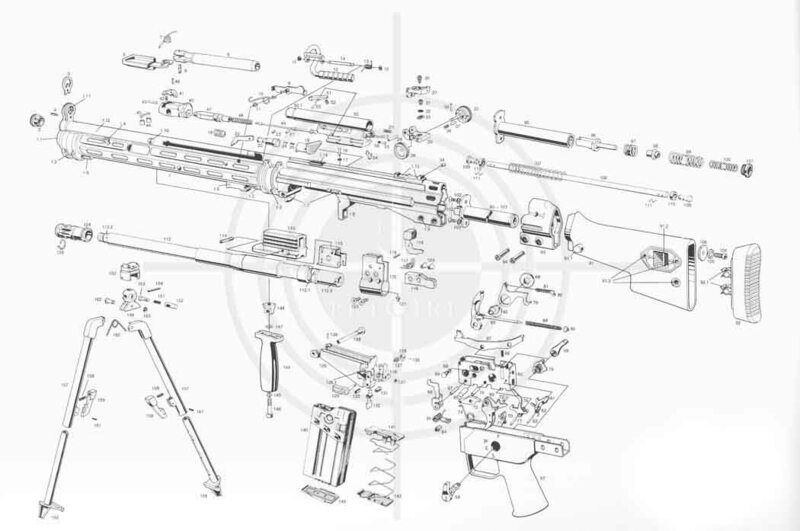 Guns are machines that apply mechanical force to a bullet, causing the primer to light the propellant and send a projectile through the air at a large velocity. (By "large", I mean that some projectiles fly at faster than sound speeds.) That's it. Now some guns have rifled barrels; some don't. Some guns let you fire multiple bullets without needing to manually chamber the next round; some don't. But in the end, modern guns work the same way. Gun are no different than a TV gaming console, a motorcycle, kitchen knives, recliners, and other everyday objects. Guns have no mystical powers; guns have no intent, good or evil. Guns don't put thoughts into people's head, a concept explored in "Men at Arms" by Terry Pratchett. I want to stress this point because society seems to want to treat guns differently than, say, a cell phone. Do you want the government telling you what kind of cell phones you can and cannot buy? Do you want the government to track who owns which cell phone specifically? Do you blame cell phones when someone takes an inappropriate picture of a woman without the woman's knowledge or consent? No, I'll buy whatever cell phone I want. No, the government doesn't need to track this information. It's private. I blame the person taking the picture, not the cell phone. 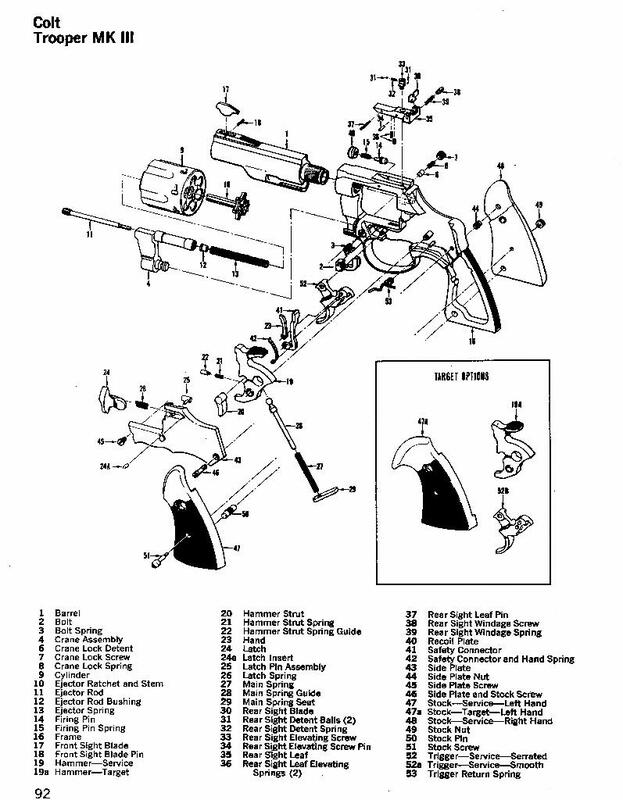 That's why I've included some exploded views of guns here. I want to show that nowhere in a gun is a heart, mind, soul, or evil nanotechnology trying to take over the world. A gun is a machine that you can use to harm another human being, just like a mechanical pencil. Only less prevalent. find raming nailer gun from here. Besides the construction of the guns or pistol safe, the locks need to be sturdy enough to be locked so no one can pry them open. 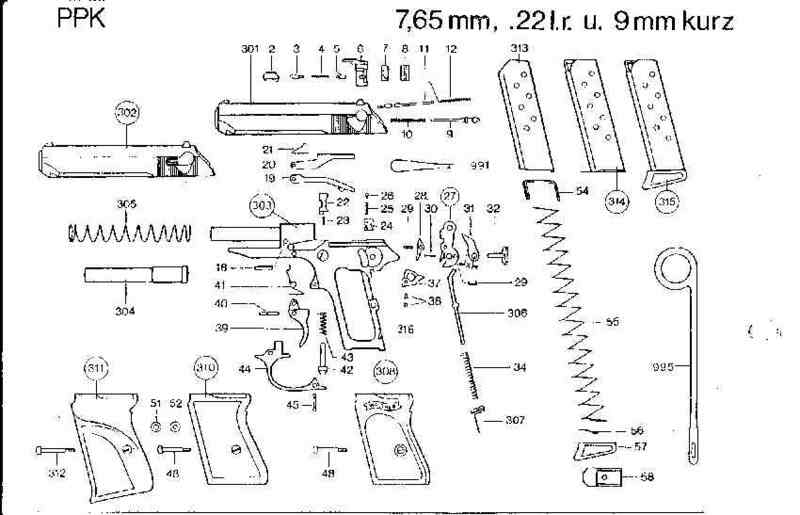 But, what if you need to get to your gun quickly?